The new Honda Civic is easily among the most awaited of upcoming new Honda Cars in India in 2017, 2018. The new Civic does look really promising. The earlier Civic descended into obscurity due to the launch of cheaper, diesel equipped alternatives. And this eventually lead to its withdrawal from the market. Now, though, Honda intends to bring the Civic back to India in the form of the current generation model. 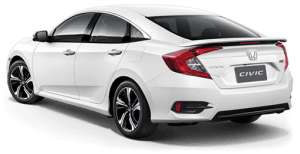 Civic’s design highlights include- ‘Flying H’ front chrome grille, a long hood, sporty bumpers, and boomerang-style LED taillamps. In India, according to our sources, the Civic will get a 1.8 L petrol with an automatic transmission option and a manual only 1.5 L diesel. 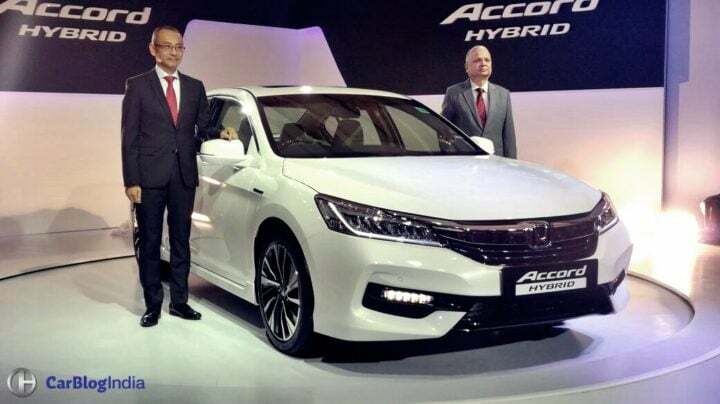 The new Civic, on its India launch, will be armed with a Diesel engine option as well. The new Civic rivals Toyota Corolla, Volkswagen Jetta, Skoda Octavia, Hyundai Elantra, Renault Fluence. So the HR-V isn’t among the most awaited upcoming new Honda Cars in India, but it could very well come to us in near future. The Honda HRV SUV shares in plenty with the Jazz. 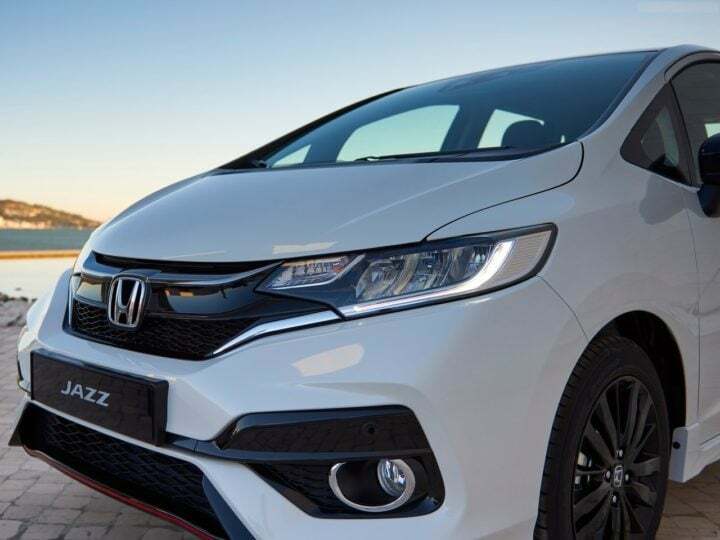 Hence, this SUV’s design is based on the much publicized Honda ‘Exciting H Design’ philosophy. Highlights of the HR-V’s design are a stylish front grille, LED headlamps, a rather steeply sloping roofline and a dynamic rear-end. 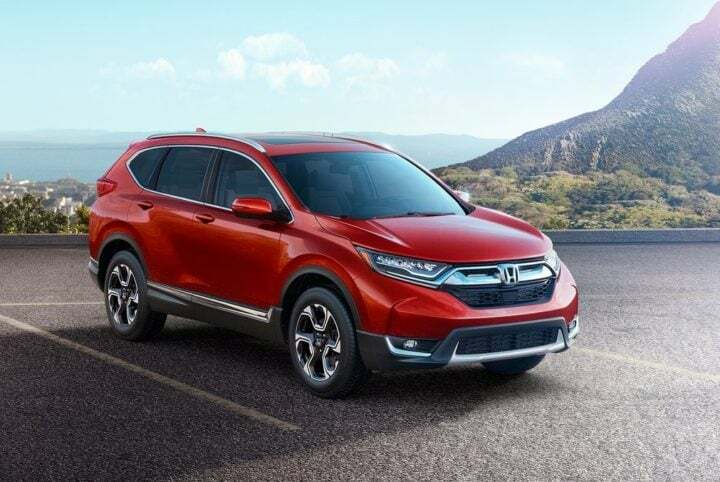 It has a CR-V-like dashboard with features like- touchscreen infotainment unit, touchscreen auto climate control and a CR-V like steering wheel. 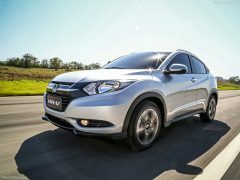 Powering the Honda HR-V globally is a 1.8-litre Petrol motor that has a max. power of 141 bhp, and a 1.6 L Diesel that has a max. power of 118 bhp. 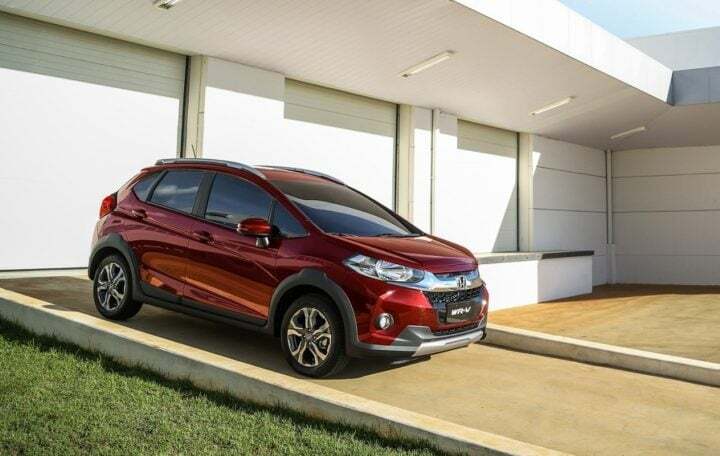 The India-spec model, however, could make do with BR-V’s 1.5 L Petrol and Diesel motors. Honda unveiled the next generation CR-V for international markets in 2016. It is also likely to make it India by 2018. The current CR-V has been performing poorly thanks to high pricing and the lack of a diesel engine option. Its India launch has not been confirmed yet, however. 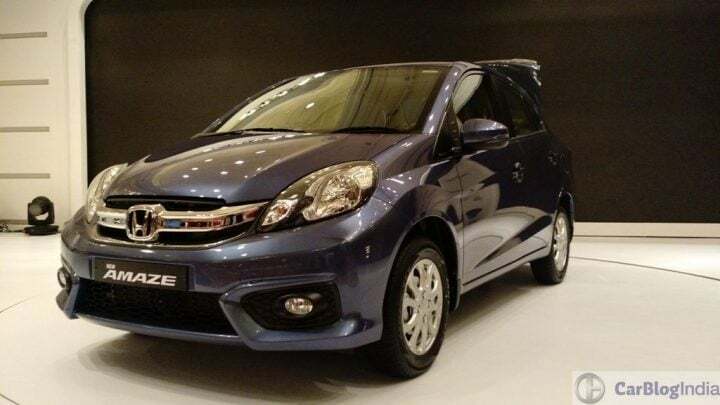 The Honda Brio was first launched in India in 2011. 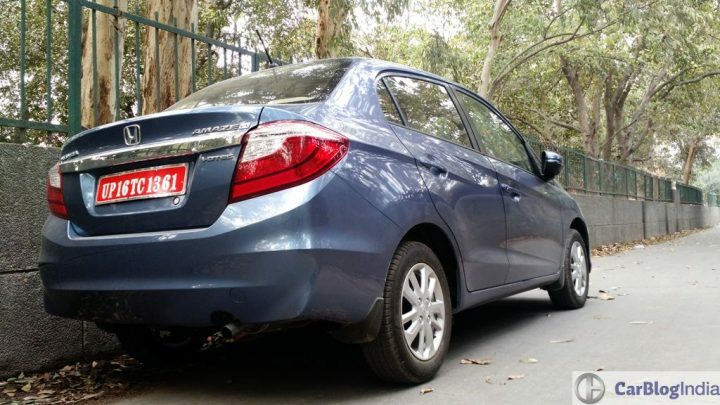 While it’s a pretty competent product, a lot many factors led to a rather dismal sales performance by this B-segment Honda car. 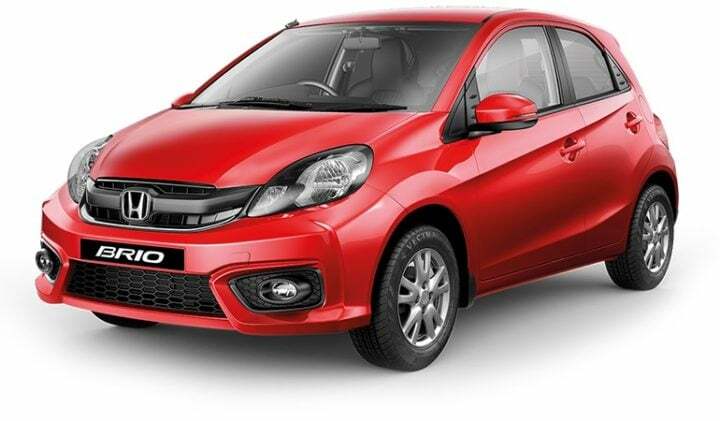 Now, in an attempt to establish s stronger foothold in the lucrative small car segment, Honda is likely to launch the new generation Brio late next year. It’s very likely that the new car will greet us in its concept avatar at the Auto Expo 2018. Akin to the current generation, the next generation Brio is likely to give birth to the next generation Amaze, Mobilio and BR-V. While details are scarce at the moment, you can expect us to update you with more info as soon as we get our hands on some. 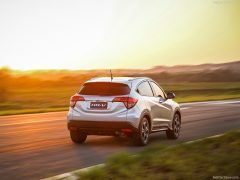 Honda launched the WR-V Jazz-based crossover in India on March 16. 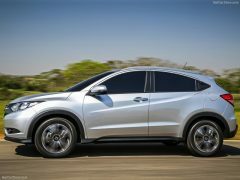 With the popularity of crossovers and SUVs on the rise, the new crossover should help Honda address the constantly dwindling sales. The WR-V competes with popular models like the Maruti Vitara Brezza and Ford EcoSport, but is more expensive than both. 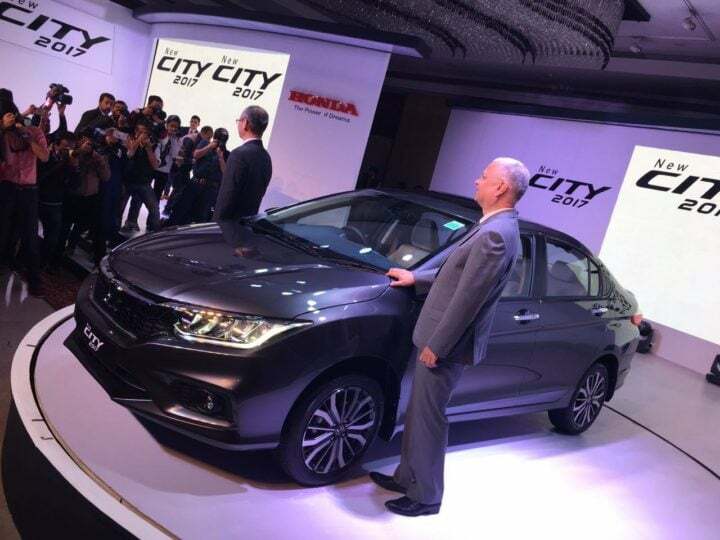 Honda launched the City facelift in India in February 2017. Updates to the model include various cosmetic changes and additional features. However, engine options remain the same. The new 2017 Honda City continues to utilise the 1.5 L iVTEC petrol and 1.5 L iDTEC diesel engines. There is new top of the line ZX trim on offer. 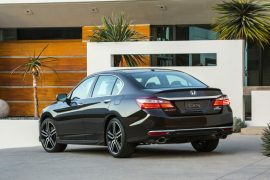 Another Honda, another comeback! 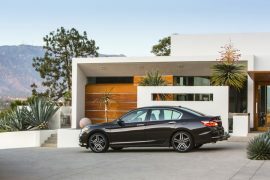 The current gen Accord made its way to Indian shores last year. Like the Civic, the Accord was also once at the top of the segment but lost out to the Skoda Superb due to the absence of a Diesel engine. 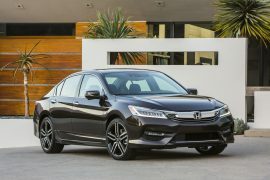 The Accord that was launched in India in 2016 does not have a Diesel option but a hybrid version for mileage conscious. It rivals the Toyota Camry. The hybrid powerplant is 2.0-litre petrol engine mated to a 124 kW electric motor and has a combined power output of 196 bhp mated to a CVT automatic gearbox. 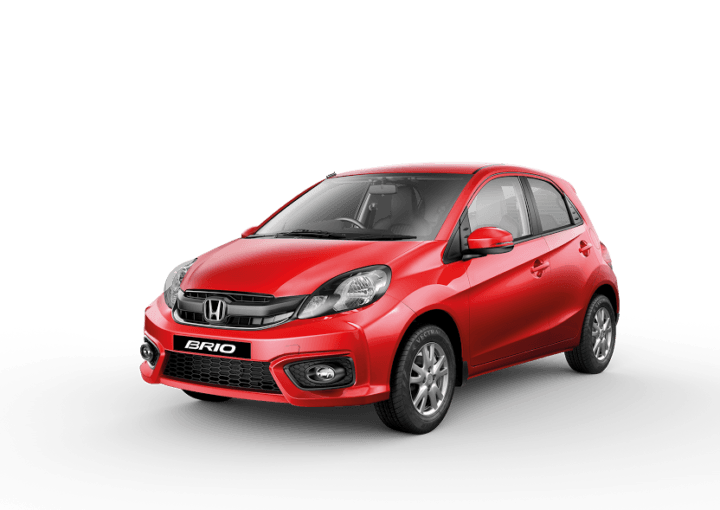 So, in case, you thought the Honda Brio has started looking dated, you’ll be pleased to know that the updated version is here. The Brio facelift made its debut in Indonesia earlier this year and the mid-life facelift came to India in October 2016. The Brio facelift boasts enhanced looks. The new front-end comes from the Amaze facelift. The refreshed car has gone on sale at a starting price of INR 4.69 lakhs. The 1.2-litre iVTEC Petrol engine continues to power the Brio. Car Blog India will come up with more on Upcoming New Honda Cars in India 2017, 2018 with launch date, prices, specifications and mileage. So stay tuned for more details. 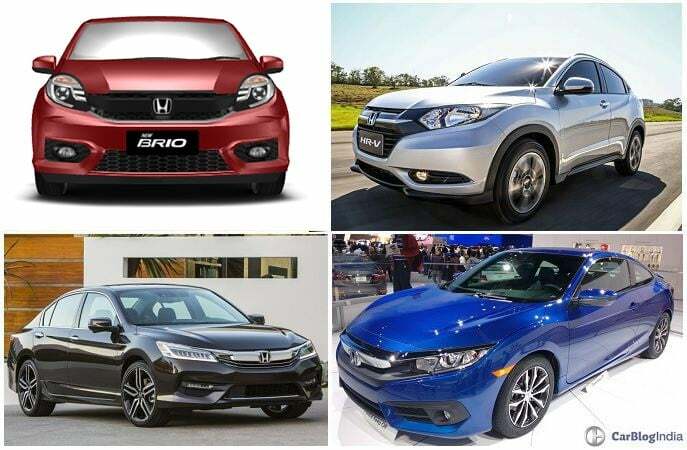 Which of these Upcoming New Honda Cars in India are you waiting for? Do share your views.